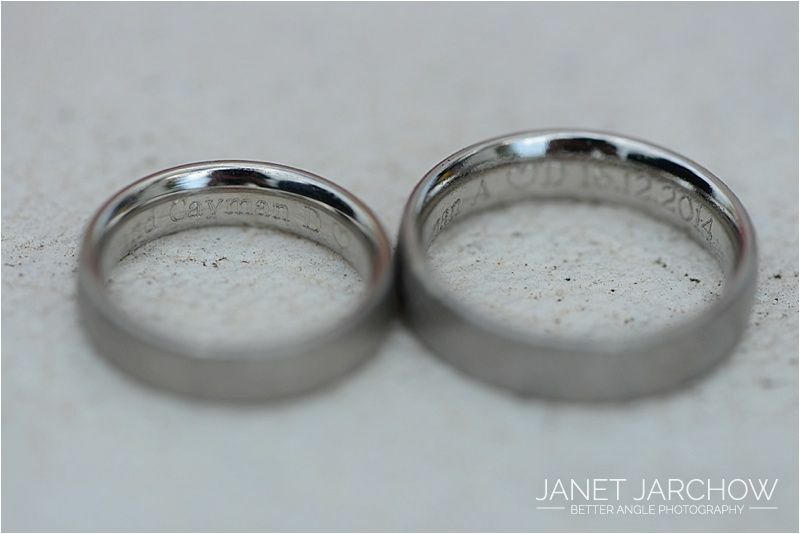 Dominik surprised his bride by making all arrangements for their wedding. His bride Annika luckily said “yes”! 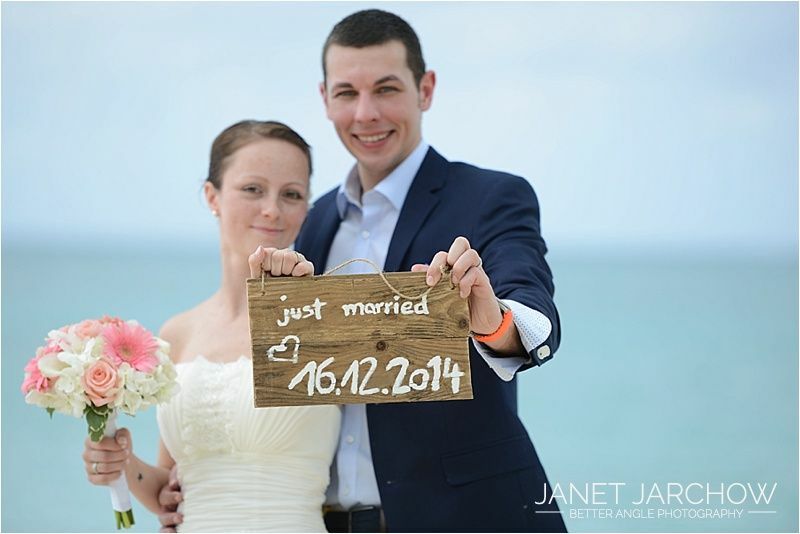 All the way from Germany they took a cruise Miami and did get married on December 16. After a romantic lunch at Luca Restaurant they sailed off on the sunset. Herzlichen glueckwunsch zu Ihren Hochzeit!